This 8mm colour film was shot by Radio Essex DJ Mark West and shows a typical day in the life of Radio Essex based on the tiny Knock John navy fort off the Essex coast. You'll see the studios, the tender arriving, and various other activities at sea. 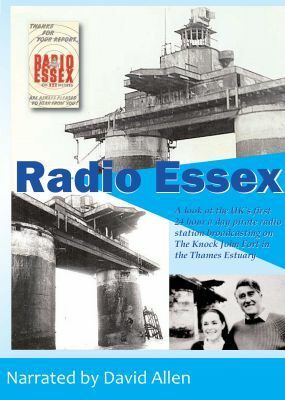 You'll see Roy Bates and get a total insight into one of the smallest radio stations to broadcast from off the UK coast in the 1960s. Includes a superb soundtrack with many rare off-air recordings of the station. Narrated by David Allen.